Welcome to the practice of Dr. David Tobias and Dr. George Bonev. 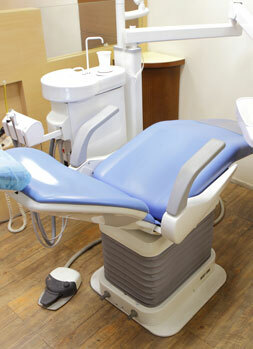 We provide quality restorative, cosmetic and general dentistry services. We are committed to providing our patients with the excellent and friendly care we would expect for ourselves. Our treatment recommendations are always based on comprehensive principles and a patient-focused approach.We adhere to tried-and-true dental methods in our choice of materials and techniques, and we utilize only the most modern and innovative dental technology. We are also partnered with an excellent dental laboratory whose technical support is available at all times. This allows us to facilitate custom-shades and provide esthetic and prosthetic improvements for our patients' convenience. Our team offers a variety of comprehensive dental services, including major restorative dentistry, hygiene and preventive dentistry, root canal treatments, dental implants, TMD treatments and much more.